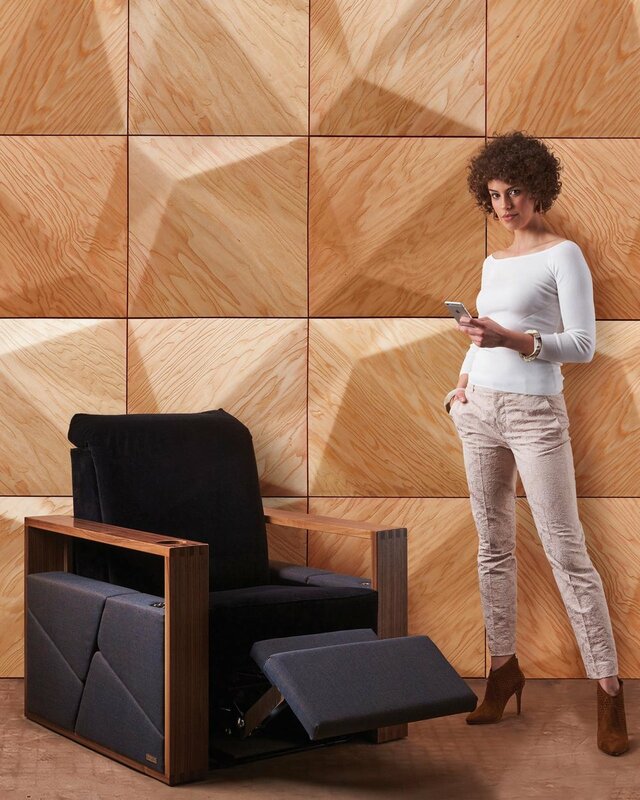 moovia® sets the scene in front of the screen for homeowners, interior designers, architects, and installers creating film-worthy home theatres & media rooms. moovia® was dreamed up by Frank Dlugos in 2003, and started out as a small projection screen and personalized home theater accessory supplier in Nagold, Germany, a gorgeous spot in the world-renowned Black Forest. 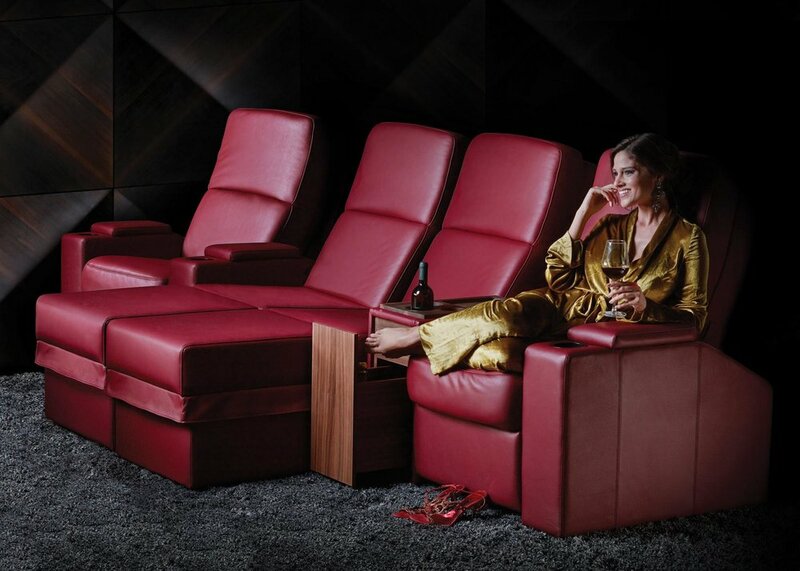 Over several successful years in business, moovia® realized that there is an ever-growing demand for high-quality, carefully-designed, fully-customizable home theater seating. We’ve made it our mission to make this a reality and bring our clients the viewing experience they truly deserve. 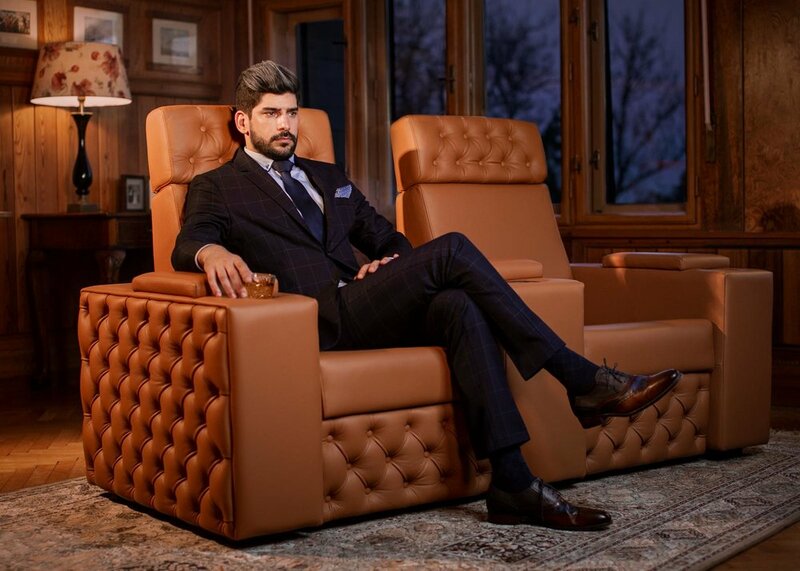 Our luxury home theater seating and media room seating come in all shapes and sizes, and with a range of features that turn movie nights into unforgettable experiences. We tailor our seating to our clients’ taste and specific needs down to the very last stitch, while making sure they have one thing in common: our commitment to craftsmanship and design. 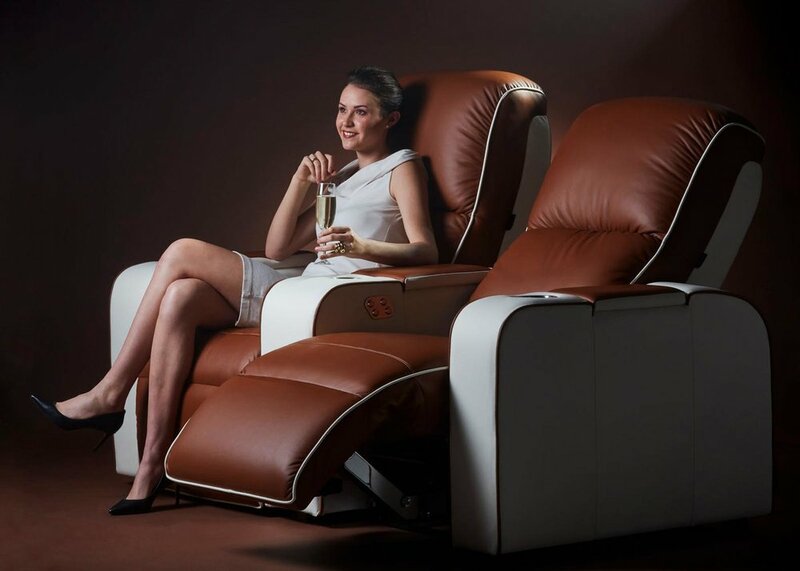 Our seating have found a home on lavish super-yachts, in international movies and TV shows, and cozy home theaters across Europe, the U.S. and beyond. And wherever they are, they sure are scene-stealing.